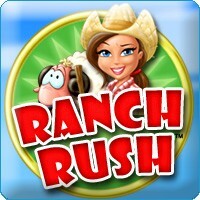 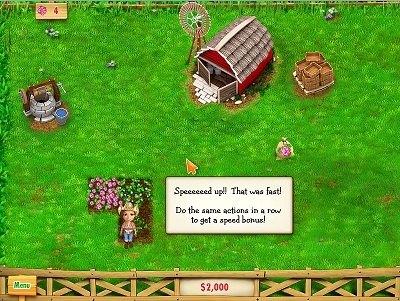 The aim of the game is to deliver the request products to the customers by gathering them from your own ranch. 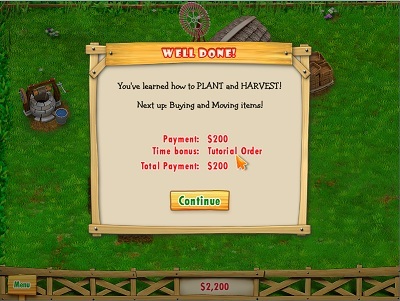 Each order has a time limit, and the quicker you do it, the more time points you get. 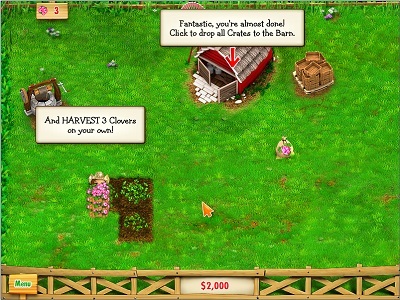 Entry filed under: Review, Sim. 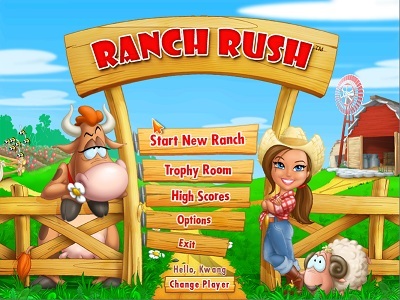 Tags: ranch, rush.